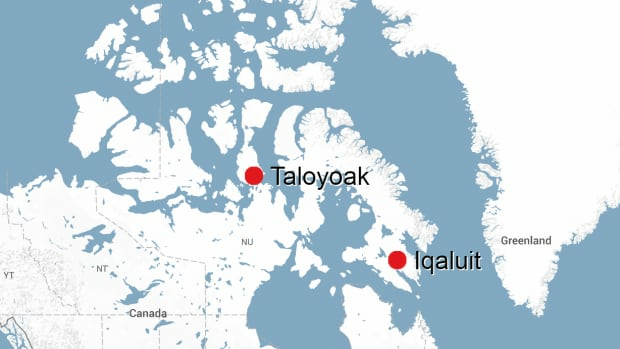 A 21-year-old man has been charged after an incident with a firearm in Taloyoak, Nunavut. 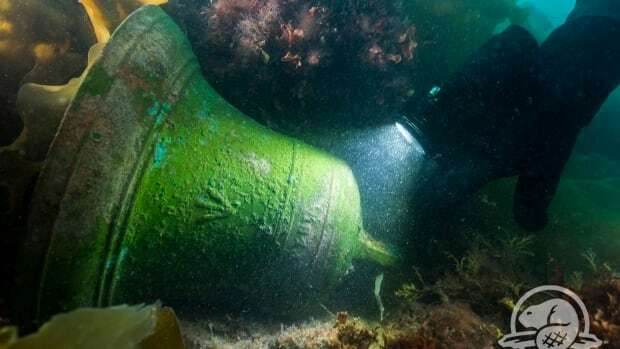 Parks Canada and the Inuit Heritage Trust have come to an agreement on how the artifacts from the ill-fated Franklin expedition will be preserved and studied. 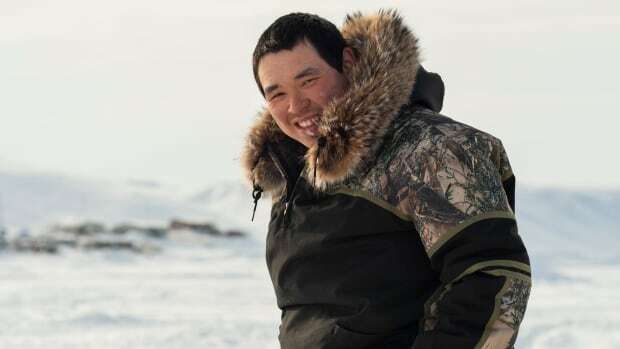 For the past few weeks, 22-year-old Inuarak has been preparing for the Nunavut Quest — a grueling, week-long traditional dog sled race where competitors traverse the unforgiving sea ice and tundra. 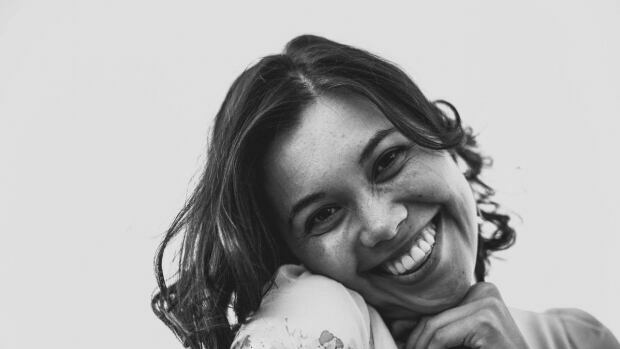 The Youth media Alliance is recognizing Nunavut's Rita Claire Mike-Murphy, also known as Riit, for her work hosting an Inuktitut and English-language children's TV show. 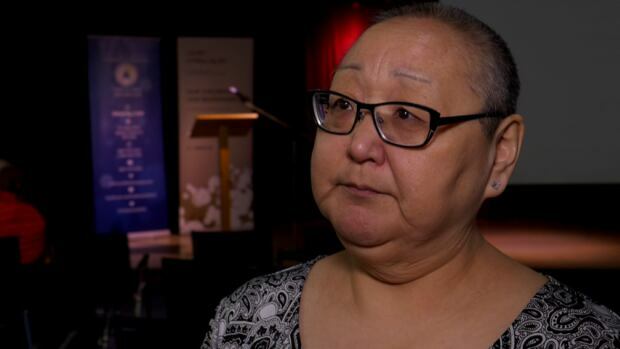 Authors of the report say relying on short-term doctors and nurses results in discontinuous care for Nunavummiut. 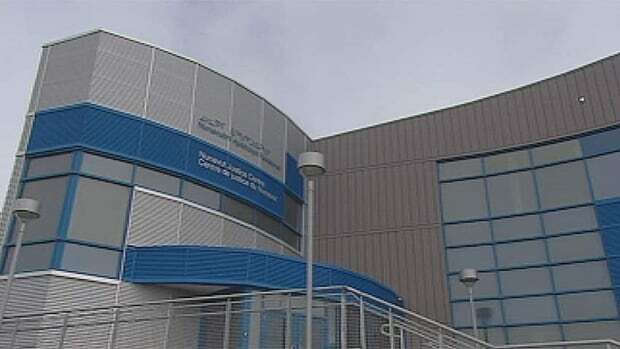 Out of the 279 parents who responded to the Iqaluit District Education Authority survey, 210 voted to keep the national anthem in schools. 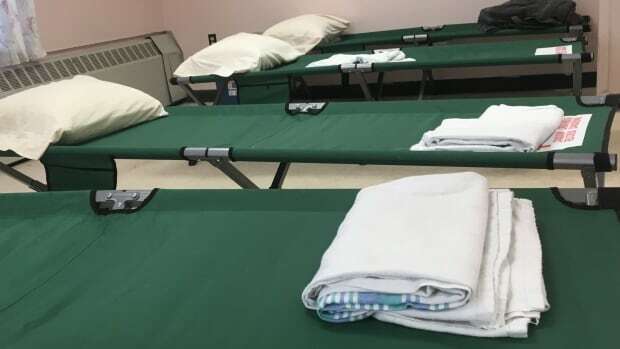 It started as a three-month pilot project in January as part of an initiative from Nunavut's Department of Family Services and has since seen about 170 different people accessing the shelter. 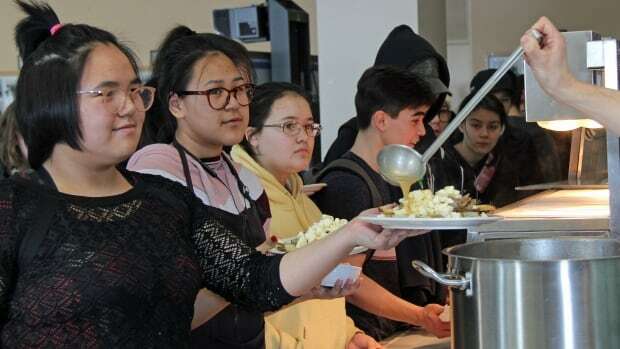 Article 23 was meant to ensure all three levels of government in Nunavut have a workforce reflective of the population of Inuit. 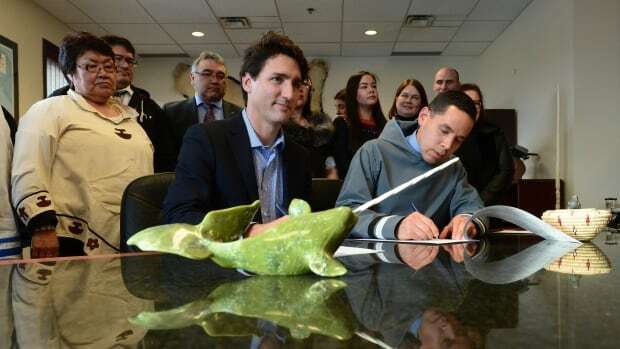 Almost 26 years after the Nunavut Agreement was signed, Inuit are still underrepresented. 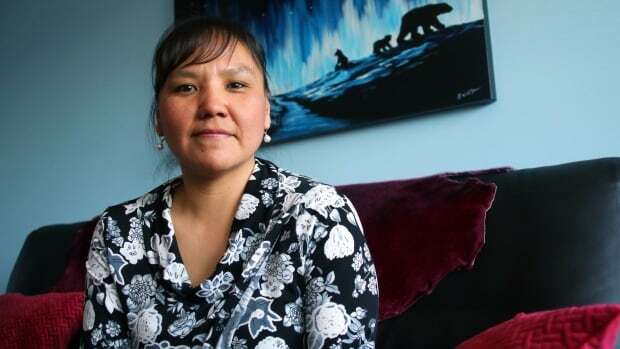 Abigail Ootoova's family and a former partner described the Inuk artist's relationship with her son Jed as loving, but tumultuous. 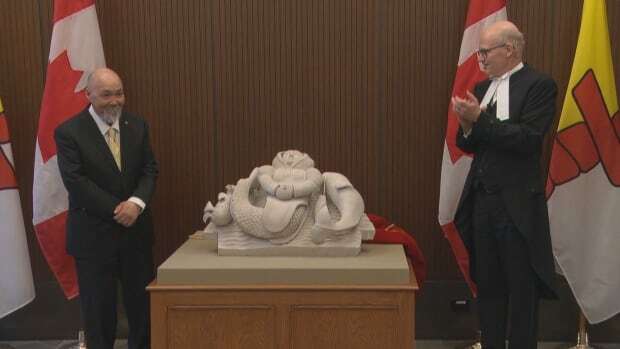 Igloolik sculptor Bart Hanna's carving was commissioned as part of the Canada 150 celebrations, and unveiled in Ottawa on Monday to mark the 20th anniversary of Nunavut as a territory. 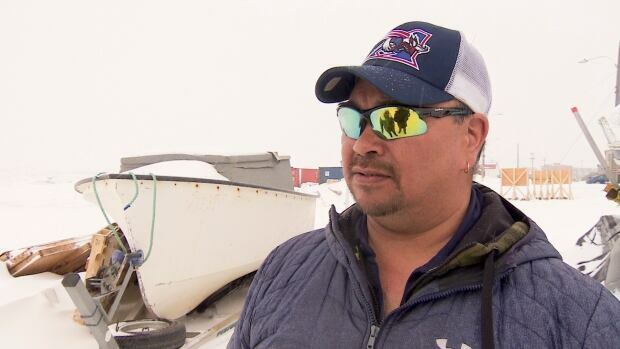 Popular hunting spots, such as Frobisher's Farthest, Pink Lady Island and Ward Inlet should be avoided, says the chair of the Amaruq Hunters and Trappers Association. 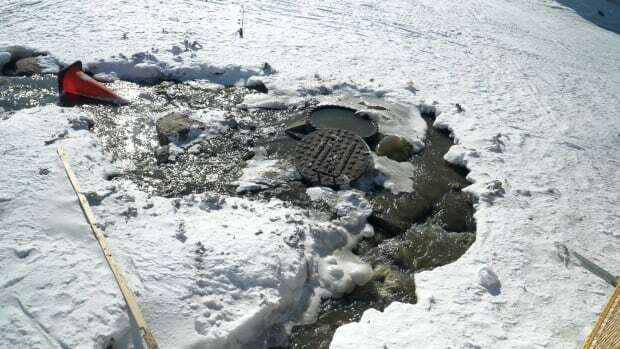 A man and woman have been charged with second-degree murder after a 21-year-old was found dead in a Pond Inlet, Nunavut, home. 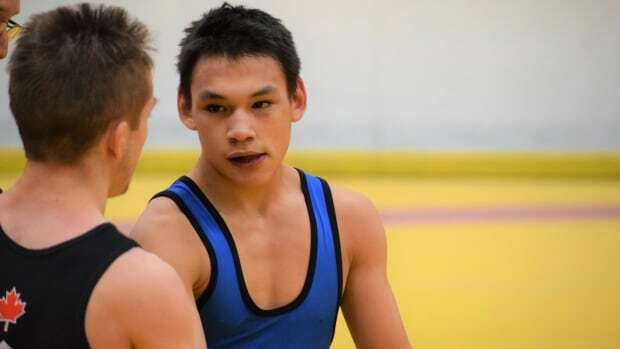 With dedication, discipline and help from his coach and teammates, Eekeeluak Avalak has won a silver medal in wrestling at the Canadian wrestling championships. 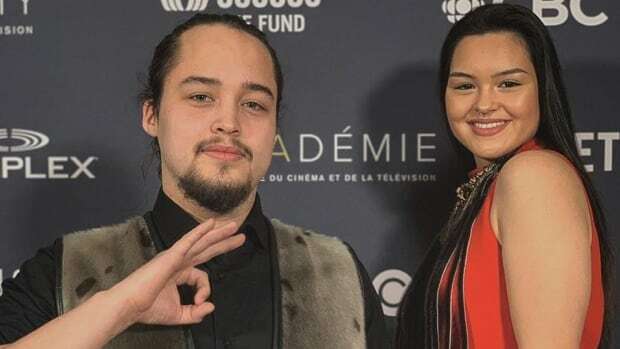 Iqaluit rapper Thomas Lambe after taking home the award for best original song at the Academy of Canadian Cinema and Television Canadian Screen Awards in Toronto earlier this week. 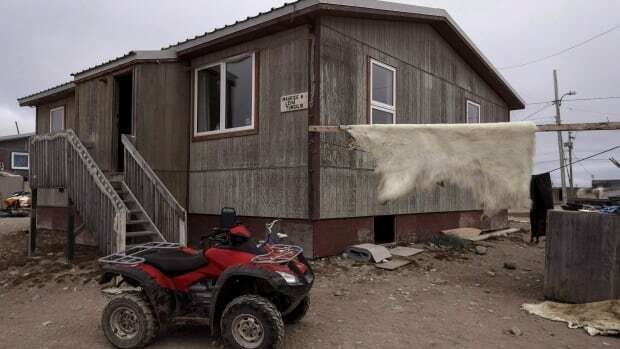 The Inuit-Crown Partnership Committee has released its strategy for addressing a chronic shortage of housing for Inuit, saying consistent funding and creating local capacity to build homes are keys in finding a sustainable solution. On a good day, with lots of fish, without tangles or sharks on the line, a fisherman can make up to $1,000. 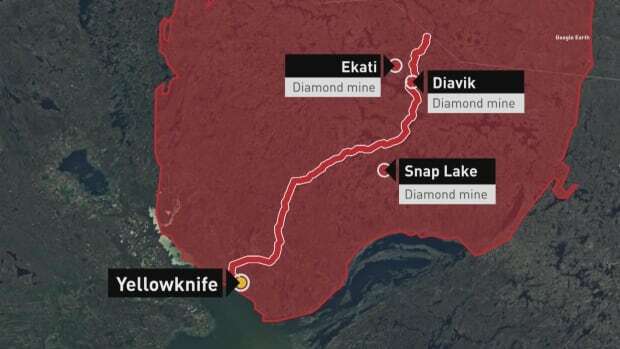 Two agreements signed by Baffinland Iron Mines are aiming to return benefits from its Arctic mine to local Inuit, the company announced Tuesday. 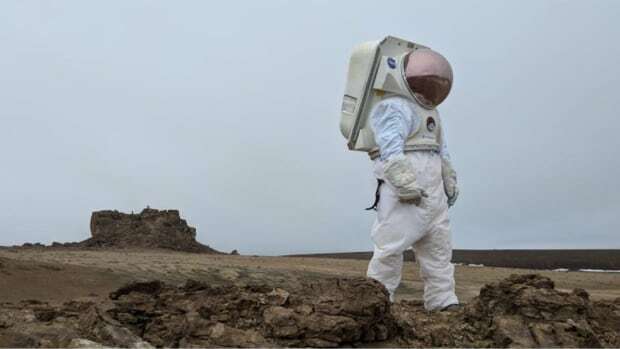 Google went to Devon Island, Nunavut, with Mars Institute researchers to help bring attention to the work NASA is doing there. 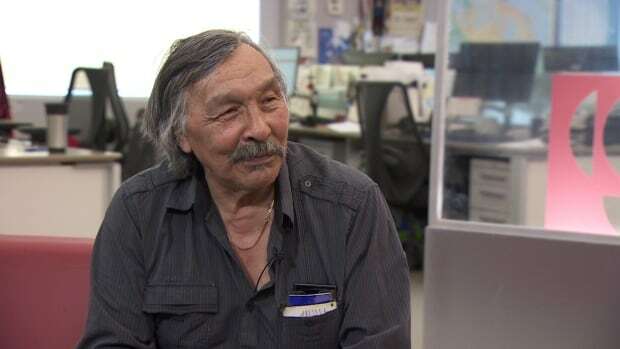 ᔫ ᐃᓄᒃ, ᐊᑯᓂ ᓄᓇᕗᒥ ᒐᕙᒪᒃᑯᓐᓄᑦ ᐃᖅᑲᓇᐃᔭᖅᑎᐅᓯᒪᔪᖅ ᐅᖃᖅᑎᒋᔭᐅᓚᐅᖅᓱᓂᓗ ᓄᓇᕗᒥ ᒪᓕᒐᓕᐅᖅᑎᒃᑯᓐᓄᑦ, ᐃᓅᔪᓐᓃᖅᑐᖅ. 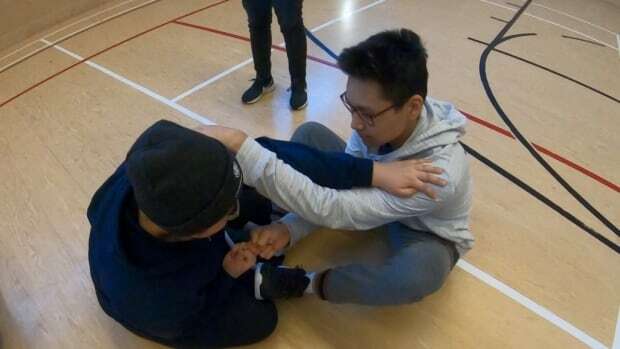 ᐅᑭᐅᖃᓚᐅᖅᑐᖅ 61-ᓂᑦ. 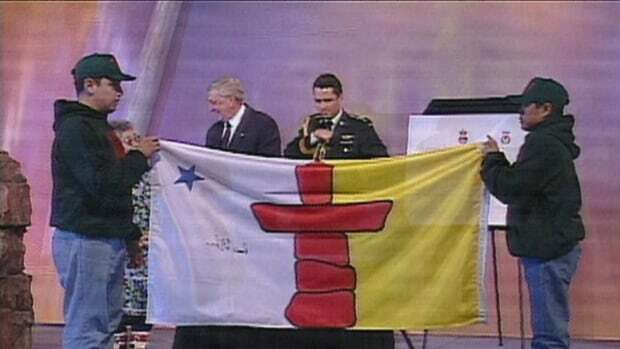 On April 1, 1999 Nunavut officially became a territory. 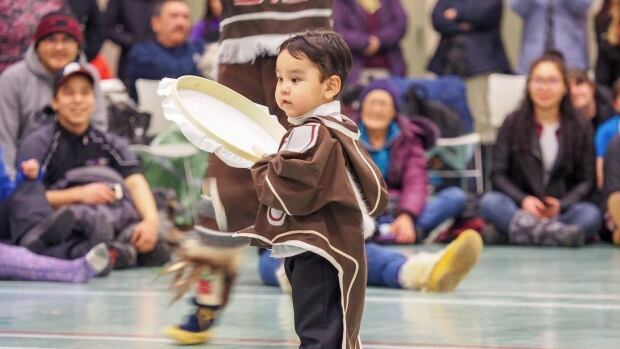 For many, April 1 is a day to celebrate and recognize what it took to create Canada's third territory. 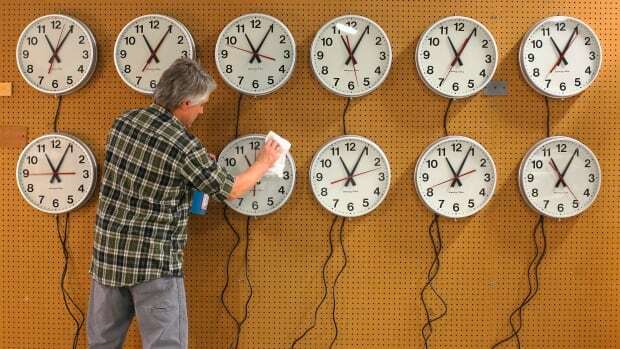 For others, it's a chance to look ahead at what is yet to come — including self-government. 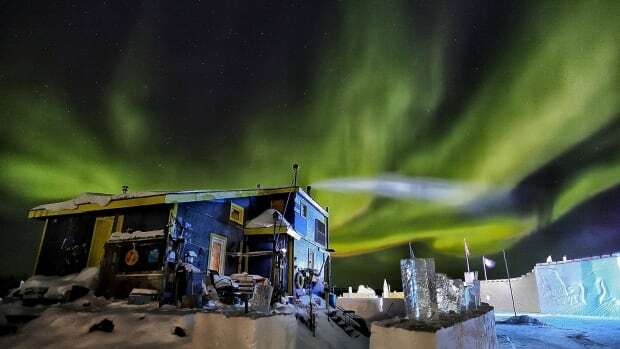 On Nunavut's 20th birthday, take a look at the celebrations and ceremony on April 1, 1999, when it formally became Canada's third territory. 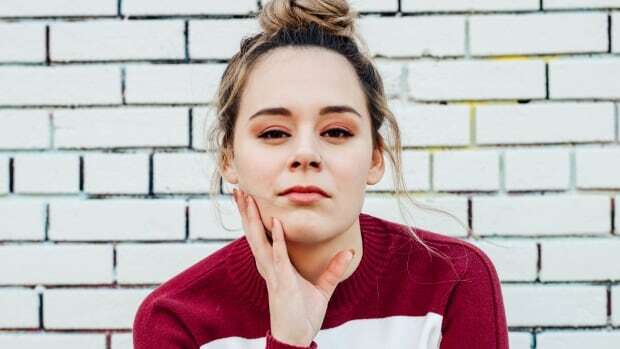 Cecile Lyall, Radha Jetty, and Maggie Qillaq all live in Ottawa — and all have their own unique relationship with Canada's youngest territory. 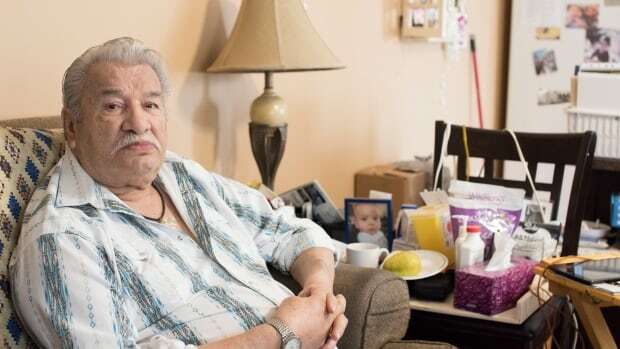 Joe Enook, a longtime Nunavut public servant and the Speaker of the territory's Legislative Assembly, has died. He was 61. 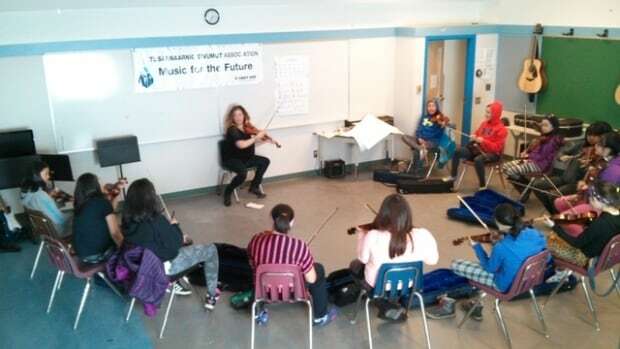 Kim de Laforest is bringing the joy of music to some of Canada's most remote communities. 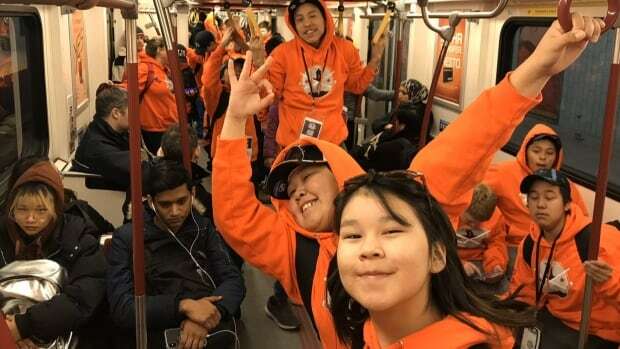 Sixteen young players from Pond Inlet joined 16 players from Toronto for eight days of sightseeing and stick handling. 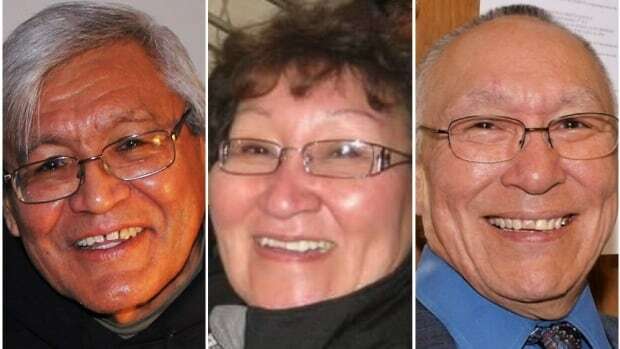 An independent commission has released a final report to Nunavut's Legislative Assembly, making 14 recommendations on shaking up MLA's salaries, benefits and pensions. 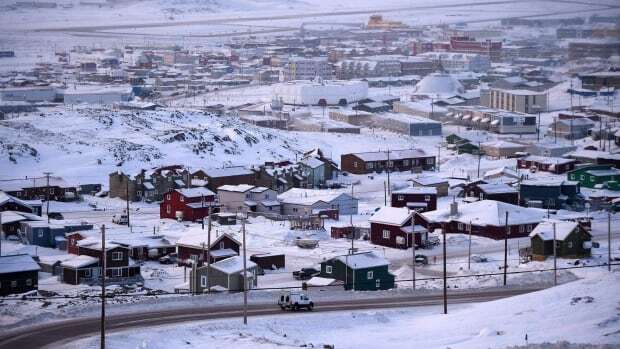 Currently people in Iqaluit pay a $7 flat rate per person to take a taxi anywhere in the city — cab companies want to see that go up to $8. 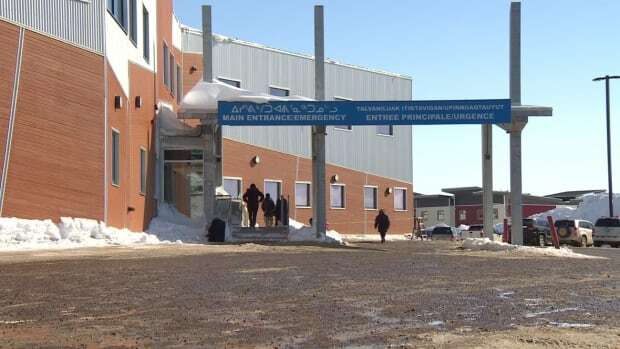 The Iqaluit District Education Authority has sent a survey to parents, asking if they want the national anthem to be sung every morning at its schools, on special occasions only, or not at all. 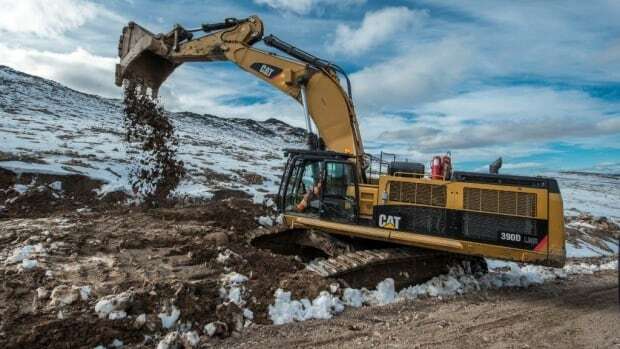 New numbers from the Nunavut Housing Corporation show that fewer homes are being built this year, while thousands of people in the territory are on waiting lists for public housing. 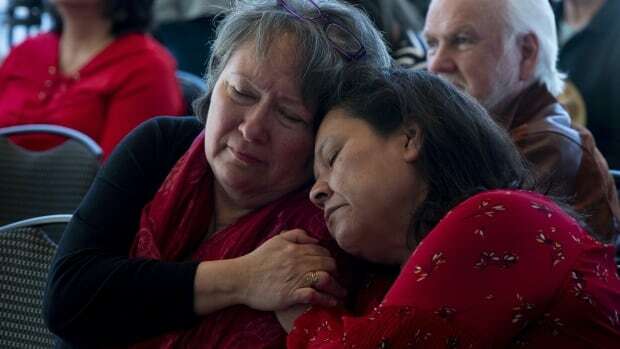 If everything goes as planned, MP Georgina Jolibois says Canadians may celebrate National Day for Truth and Reconciliation later this year. 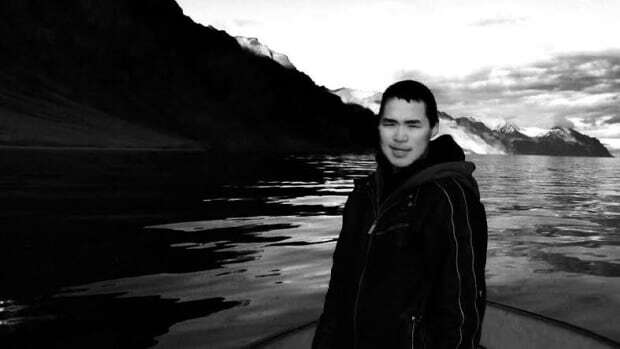 Kunuk Qamaniq, 20, was shot and killed by an RCMP officer in March 2017. 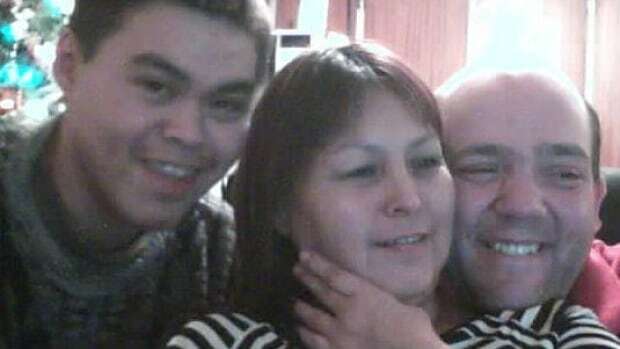 His family says the RCMP's failure to invest in recruiting Inuktitut-speaking officers is partly to blame. 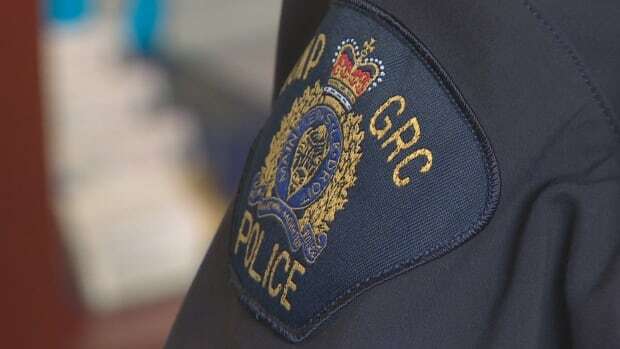 Ambar Roy, 18, has not been seen since a sighting on March 13 in Iqaluit. 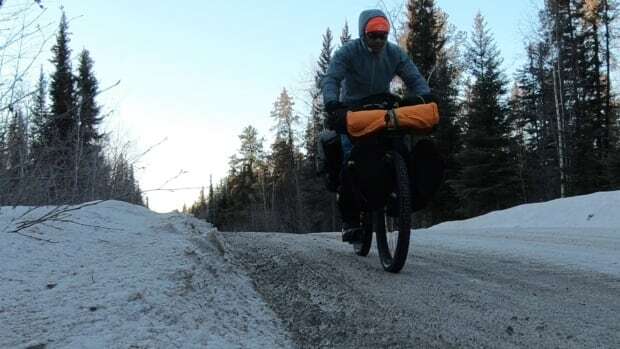 RCMP say they found footprints leading out of the city and there's 'faint hope' that he is still alive. 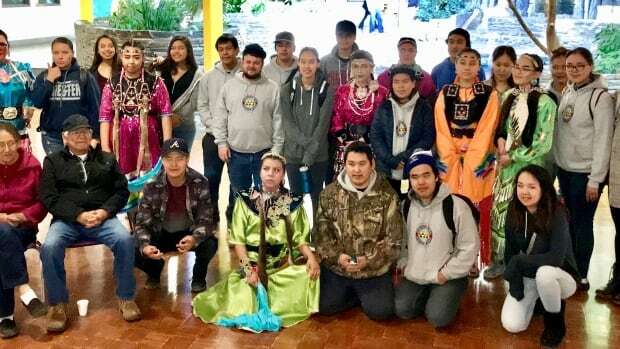 Drumming and dance groups from beyond the North participated in a cultural event in Cambridge Bay, Nunavut, this week. 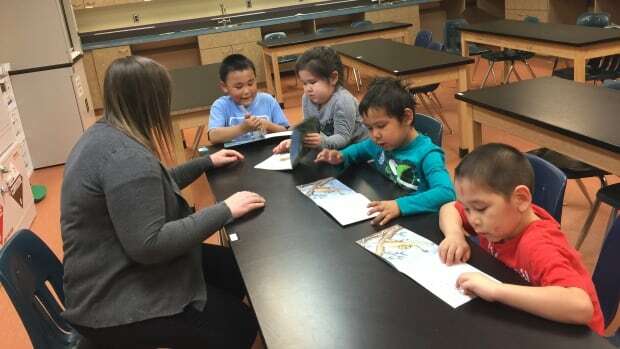 Inuglak School in Whale Cove, Nunavut, is putting a push on reading and seeing big strides in students' reading levels. 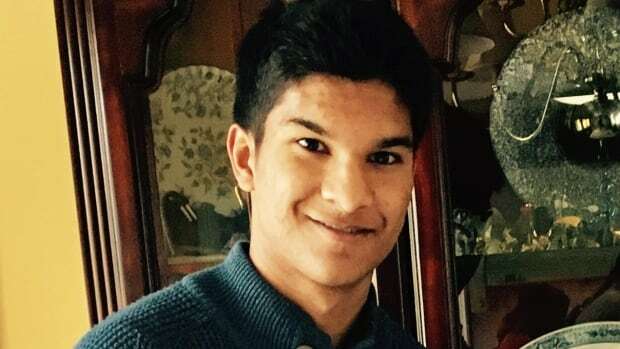 RCMP and emergency officials in Iqaluit will hold a public search on Wednesday for Ambar Roy, an Ontario university student who was reported missing while visiting his parents in the Nunavut capital last week. 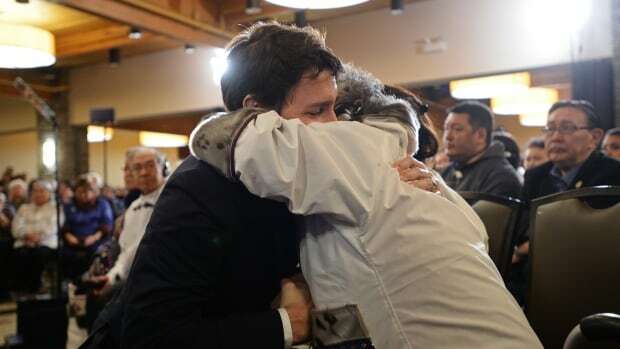 The federal government has promised to spend $700 million over the next 10 years for Canada’s North, with money coming for post-secondary education in the North, new infrastructure and Arctic research. 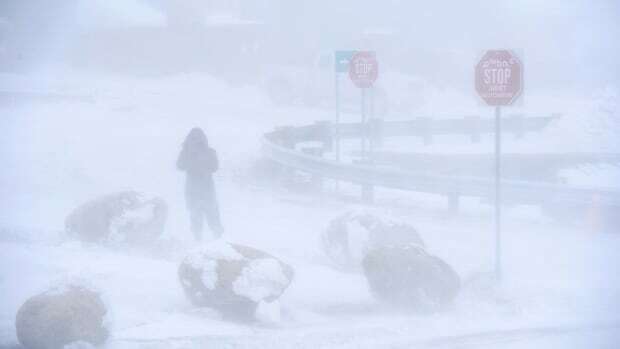 Unseasonably high temperatures are breaking records, some in an extreme way, in the territories on Tuesday. 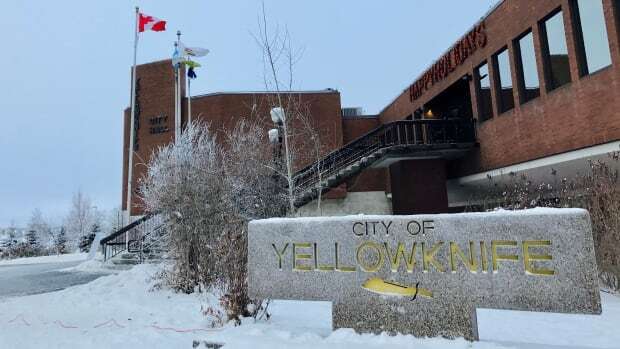 A mother won’t have a criminal record for repeatedly punching her daughter after the Nunavut Court of Justice overturned a decision by a community justice of the peace in Rankin Inlet. 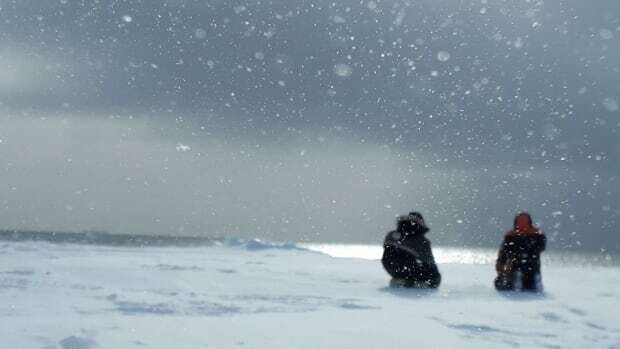 The parents of Ambar Roy, an 18-year-old Ontario university student who was visiting Iqaluit, have been searching the city for him since he missed his flight out last week. 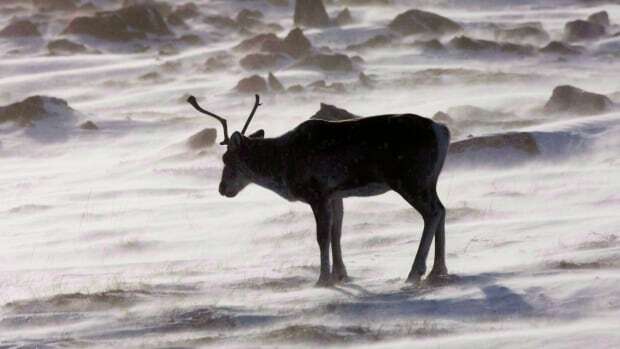 A Canadian Ranger from Igloolik, Nunavut, won't face any penalties for illegally harvesting a caribou in 2015 when he didn't know there was a ban in place. 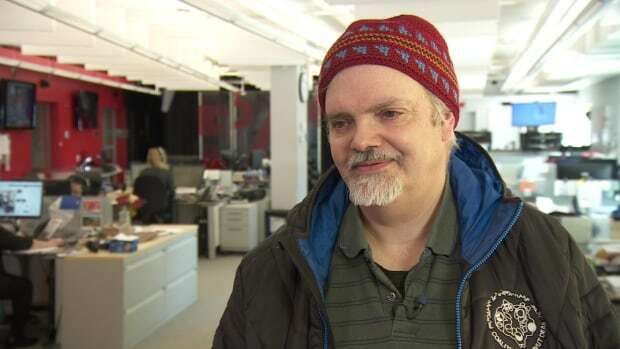 CBC North has been nominated for several Radio Television Digital News Association nominations in diversity, breaking news, sports, radio and television for coverage in 2018. Our Children, Our Responsibility is a workshop to educate adults on what to do if a child discloses sexual abuse, how to recognize the signs, and how to prevent abuse. 'We need to get together in this difficult time, we need to show solidarity among each other,' said Sami Kadri at Whitehorse's mosque. 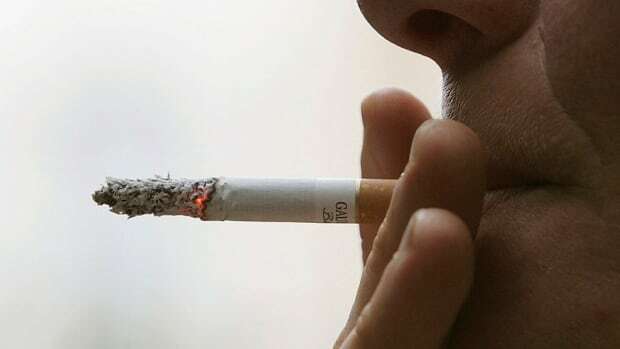 Faced with the renewed threat of a multi-billion dollar payout, two of Canada's three largest cigarette companies immediately applied for creditor protection. 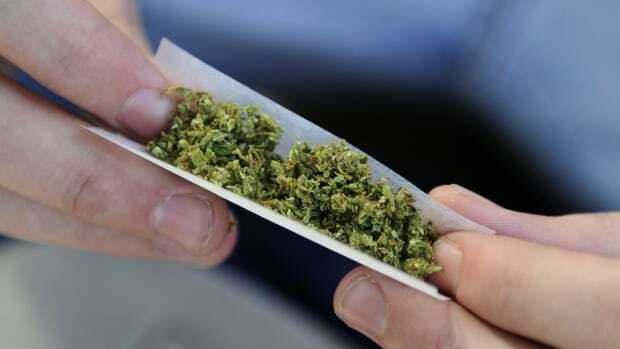 Meanwhile, the court activity has created a huge cache of company documents that tells a uniquely Canadian version of the tobacco saga. 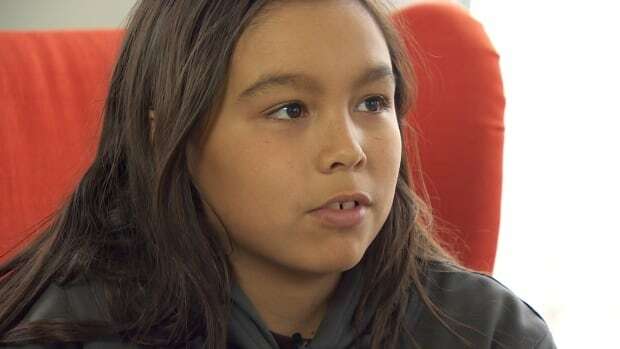 Dayle Kubluitok, who's from Rankin Inlet, drew the winning artwork on her phone. 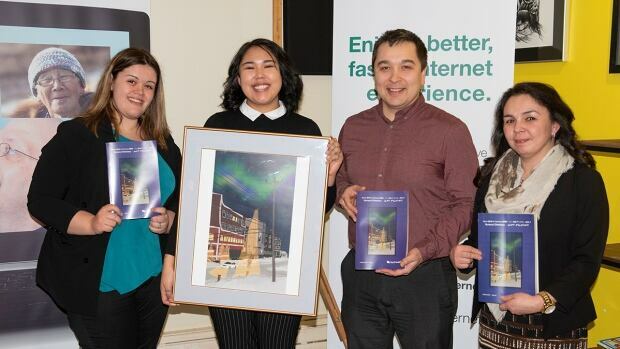 It will be the cover of Nunavut’s phone book for 2019-2020. 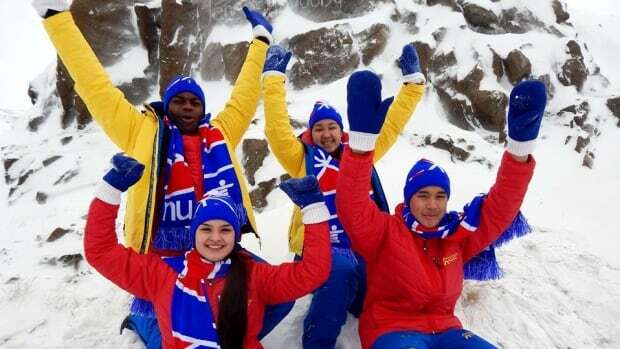 Inuit leaders are slamming the Nunavut government for its decision to pull funding from Canada's first and oldest Inuit post-secondary school, Nunavut Sivuniksavut. 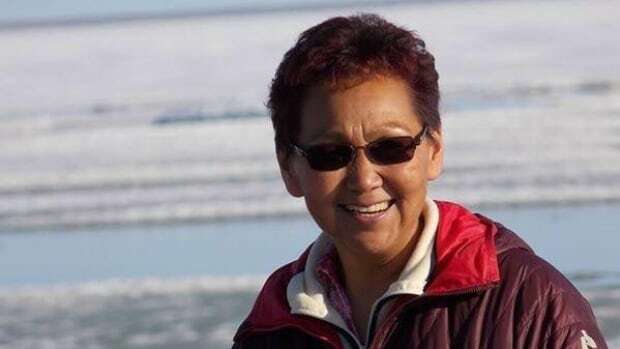 Nunavut’s justice minister says she has told the RCMP that it needs to have a bilingual person on hand at all hours to take emergency calls. 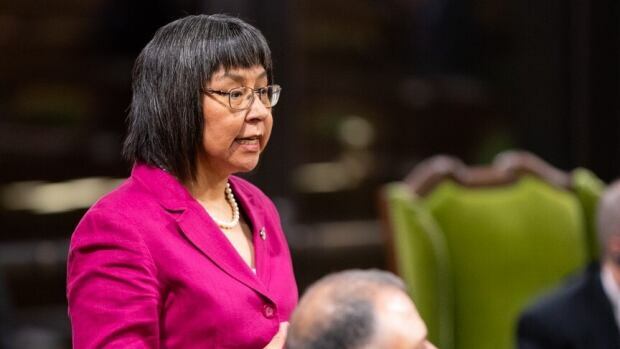 After Prime Minister Justin Trudeau’s apology to Inuit last week, Sonny MacDonald wants the government to acknowledge the mistreatment and disappearance of hundreds of Dene and Métis of the Northwest Territories at TB hospitals. Const. 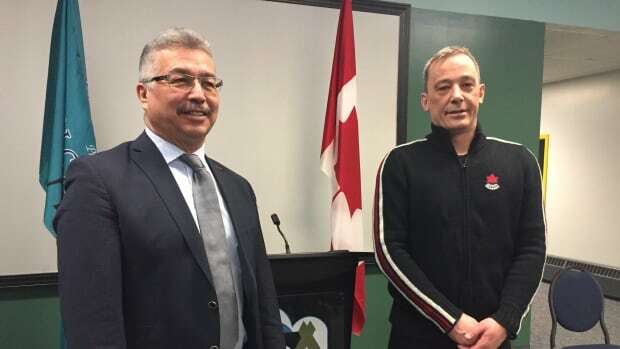 George Henrie visited his home territory, Nunavut, as part of his job protecting the prime minister last week, when Justin Trudeau was in Iqaluit to apologize to Inuit for past government policies surrounding tuberculosis. 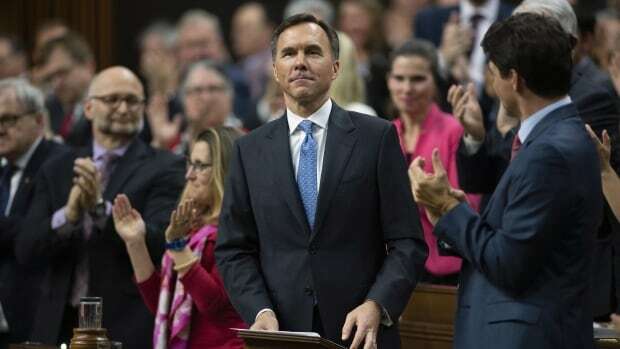 A dozen Canadian companies will bid on Tuesday for a slice of newly released wireless spectrum. 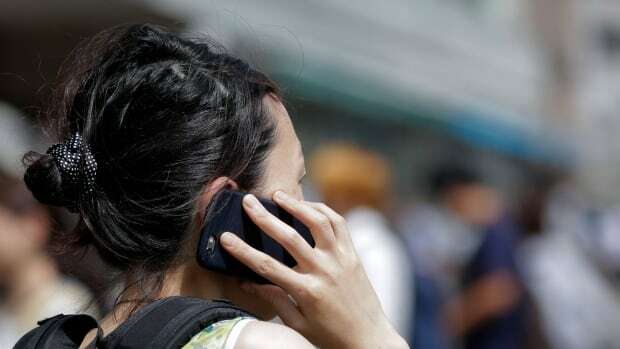 While the new spectrum has the potential to make internet-connected devices such as cellphones work better, don't expect faster and cheaper cellphones any time soon. March is here and with it comes sunnier days, warmer weather and beautiful aurora displays in the sky. 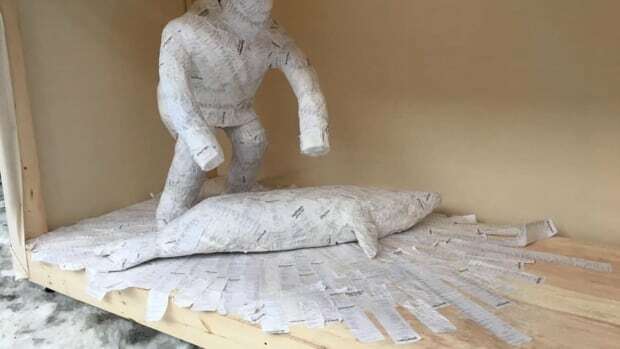 Inuk artist from Iqaluit saved grocery receipts for five years to create a sculpture to bring light on issues of northern food insecurity. 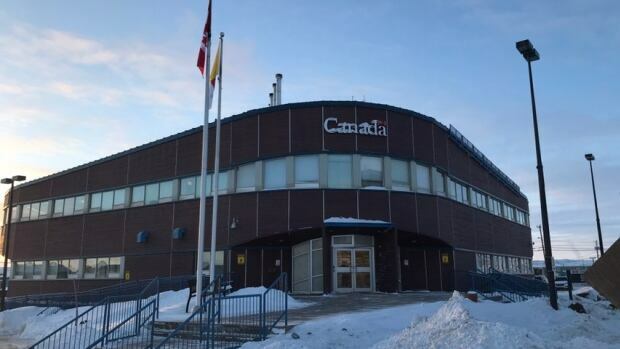 Nunavut RCMP say they have apprehended a man who allegedly threatened a woman at a federal government building in Iqaluit. 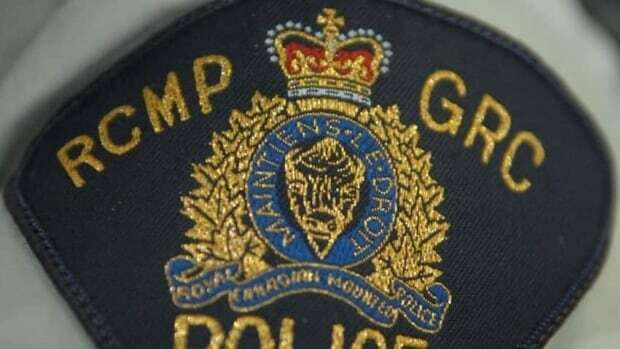 The man was found in an Iqaluit hotel room on Friday evening. 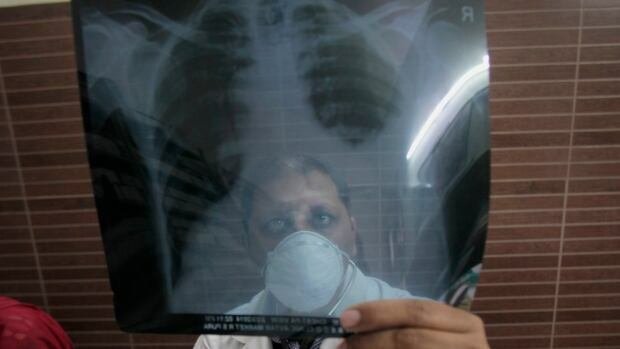 Many Canadians may think of tuberculosis as a disease of the past, but it is still among the top 10 killers worldwide and is endemic in Canada's North. 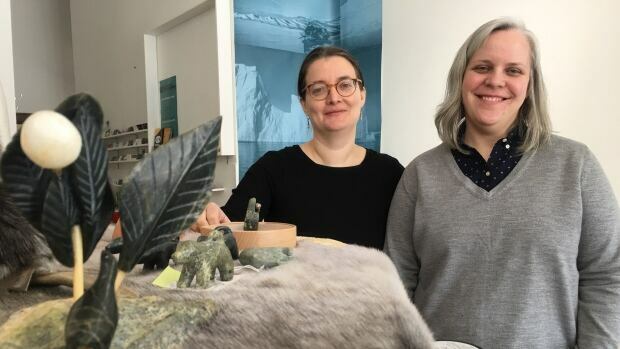 Last year, a Windsor artist travelled to Iqaluit to teach mould making. 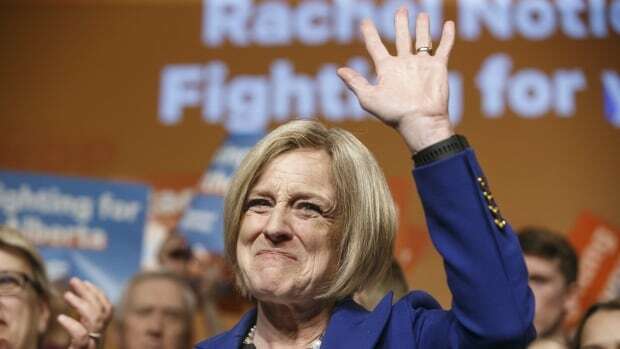 N.W.T. 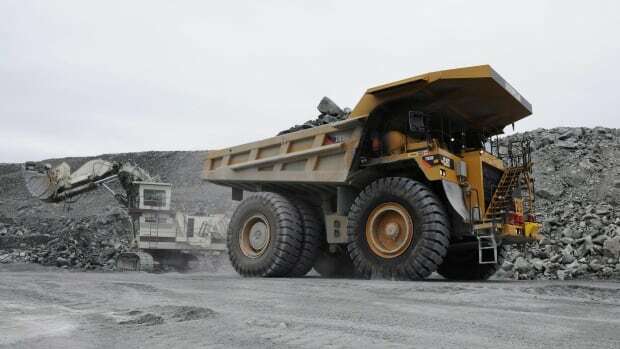 municipalities are set to be included under the territory's information and privacy laws, as the act governing those regulations gets its first overhaul in about 20 years. 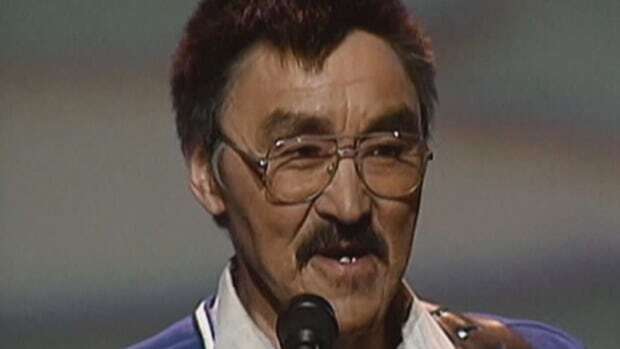 From his sense of humour to his knowledge of Inuit culture and traditions, Charlie Panigoniak is being remembered for his contributions to music and Nunavut. 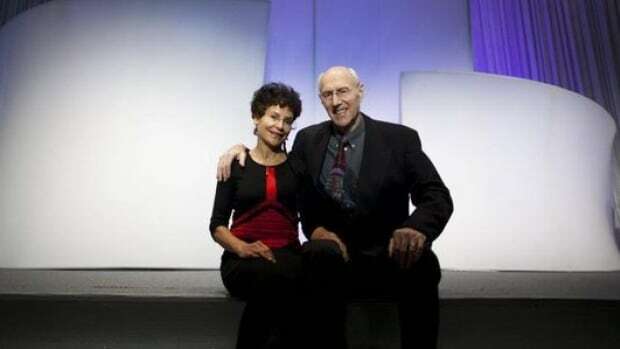 He died on Wednesday. 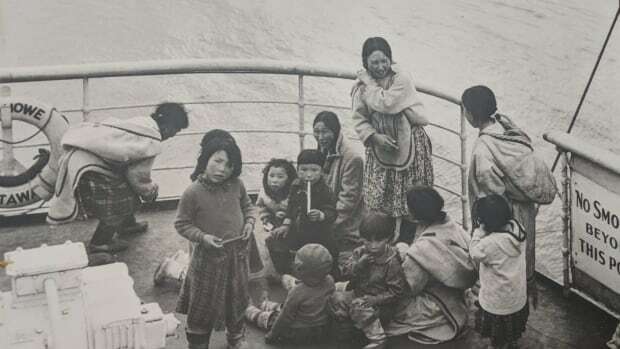 Prime Minister Justin Trudeau's ceremony to apologize to the Inuit for abuses suffered during tuberculosis treatment is now scheduled to happen Friday morning in in Iqaluit. Elisapi Suluk Copland starts her job at the end of the month, but she first held the position from 1999 to 2001. 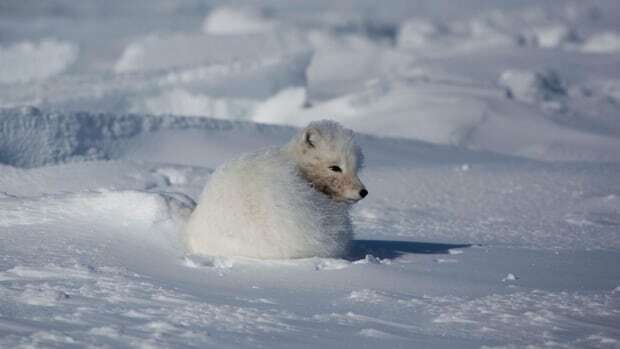 The government of Nunavut issued a warning for residents in Taloyoak after finding dogs and foxes that tested positive for rabies. 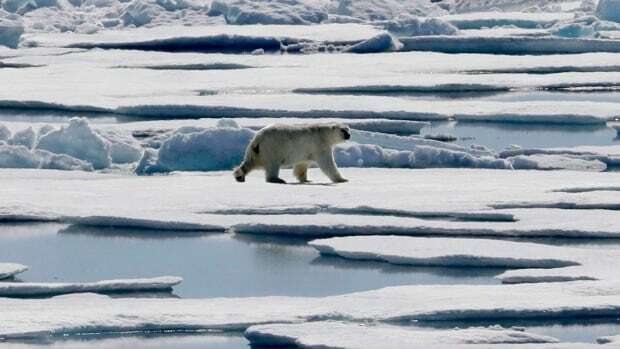 The federal government announced funding Tuesday to improve solar power uptake in the North. 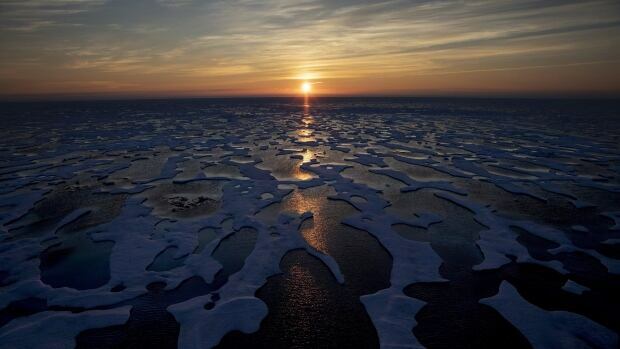 The Arctic Inspiration Prize has awarded millions to organizations and groups across the North since 2012. 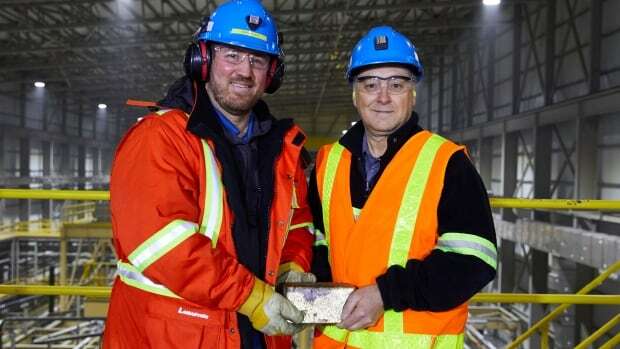 Agnico Eagle announced its first pour of gold on Feb. 21 at its Meliadine gold mine in Nunavut's Kivalliq region. 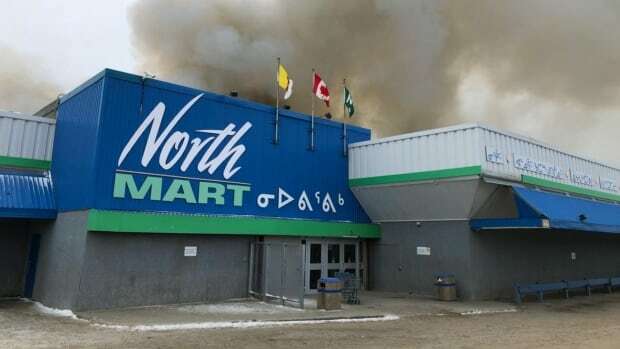 Despite public concern over the air quality at Iqaluit's largest store following a fire the week before, test results show the air quality was safe when it was tested. 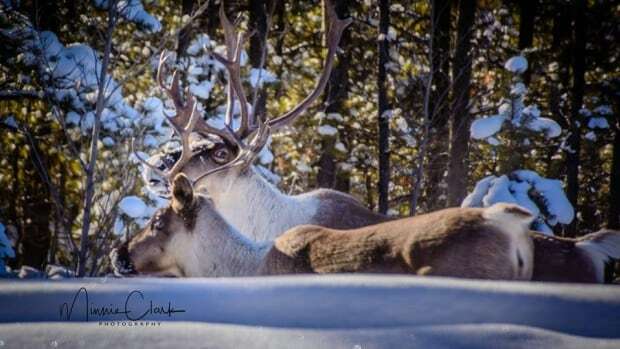 Check out the best northern photos for February 2019. 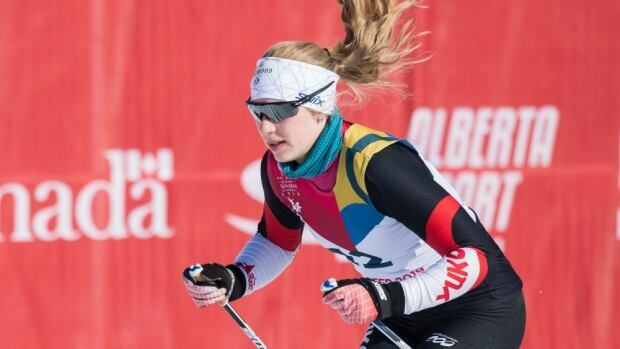 Athletes from Yukon, Northwest Territories and Nunavut competed — and held their own — with some of the best athletes in the country at the Canada Winter Games. They're heading home with two medals and some great memories. B.C. 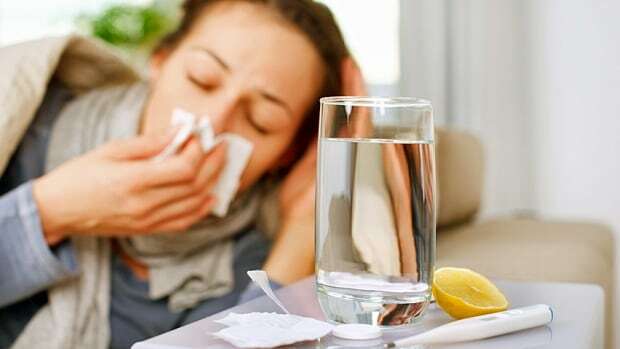 and Nunavut are the only Canadian jurisdictions that don't include protections for workers who need to take time off when they're sick or hurt. 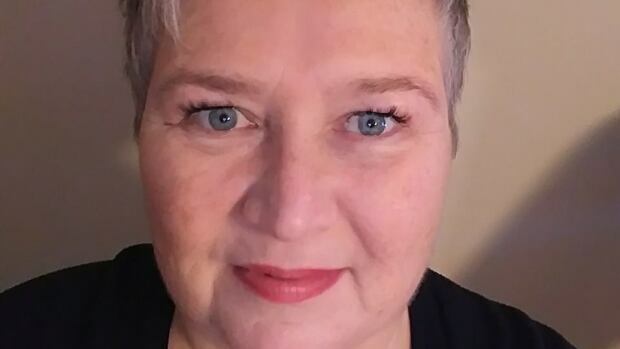 Vicki Aitaok started doing elders’ taxes on the side in 2004 in Cambridge Bay, Nunavut, giving them access to the service for free. 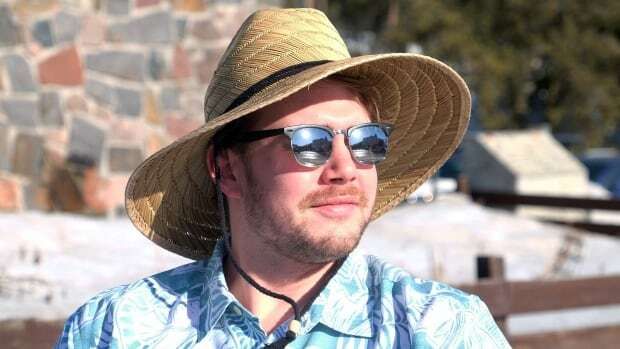 For the first time, Statistics Canada can tell you how much each country spends on tourism in the territories — and the answers may surprise you. 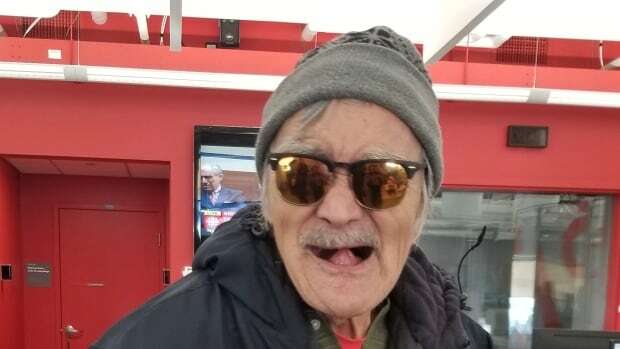 Oqittuq Etuq returned home to Iqaluit this week to die surrounded by friends and family after he’d spent 15 years alone in Ottawa receiving dialysis treatment. 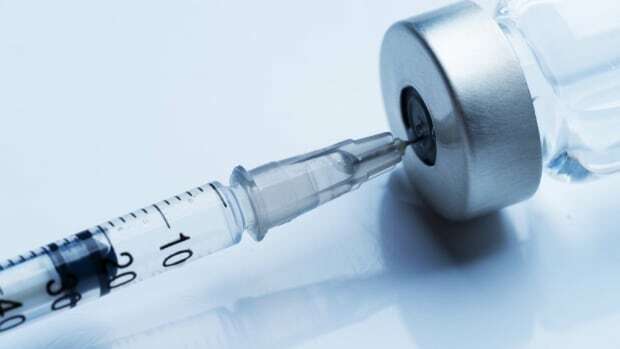 The medical care is not available in Nunavut. 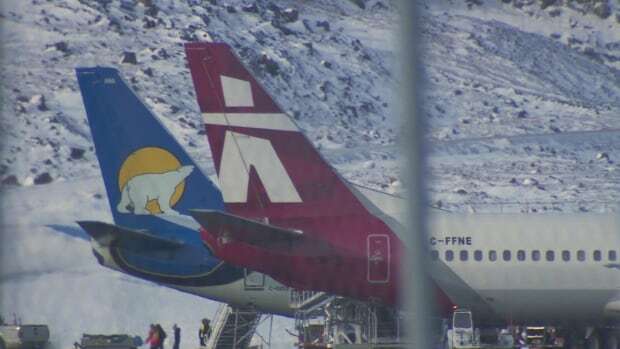 The president of the northern air carrier First Air says a merger between his airline and Canadian North will provide the companies stability and passengers more departure times, but the government of Nunavut isn't sure that will come to pass.